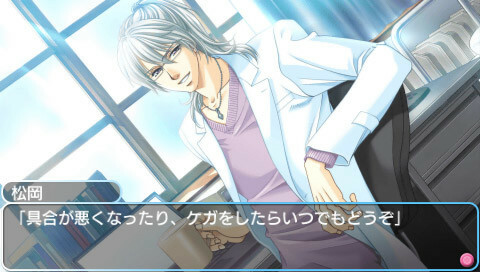 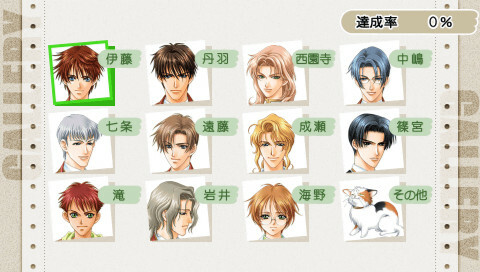 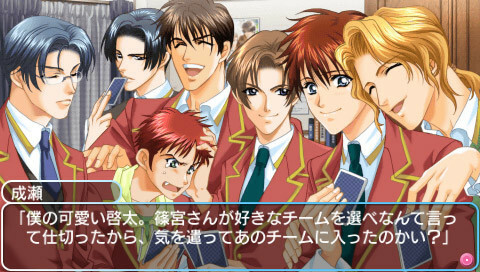 Title Gakuen Heaven: Boy's Love Scramble! 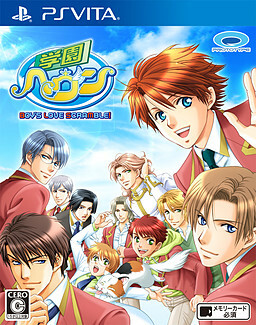 Original title 学園ヘヴン BOY'S LOVE SCRAMBLE! 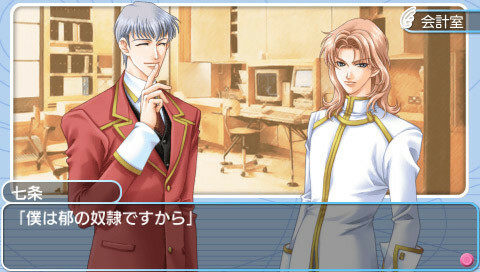 Ito Keita, an average high school boy, is surprised to receive an acceptance letter from the renowned Bell Liberty Academy. 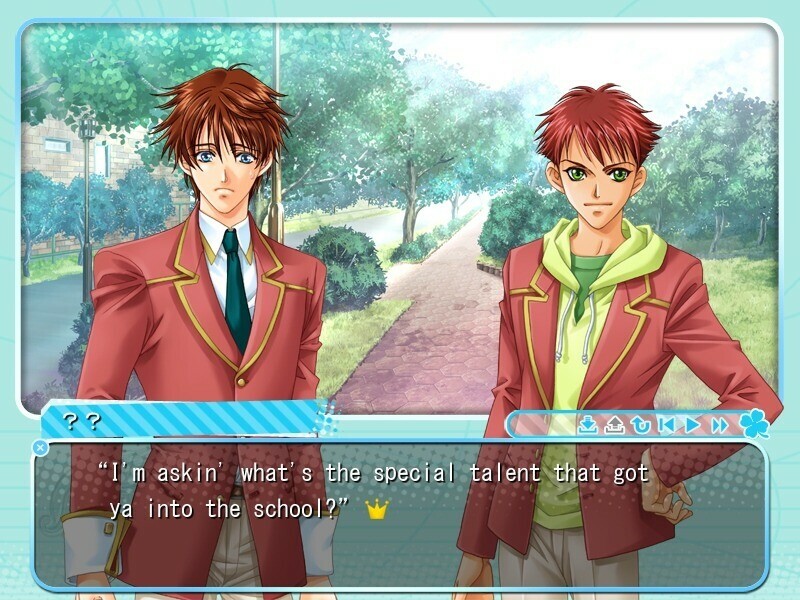 After being involved in an accident (and luckily, surviving) on the day of his transfer, Keita finds himself among a variety of unique people... but what is Keita's "special ability"? 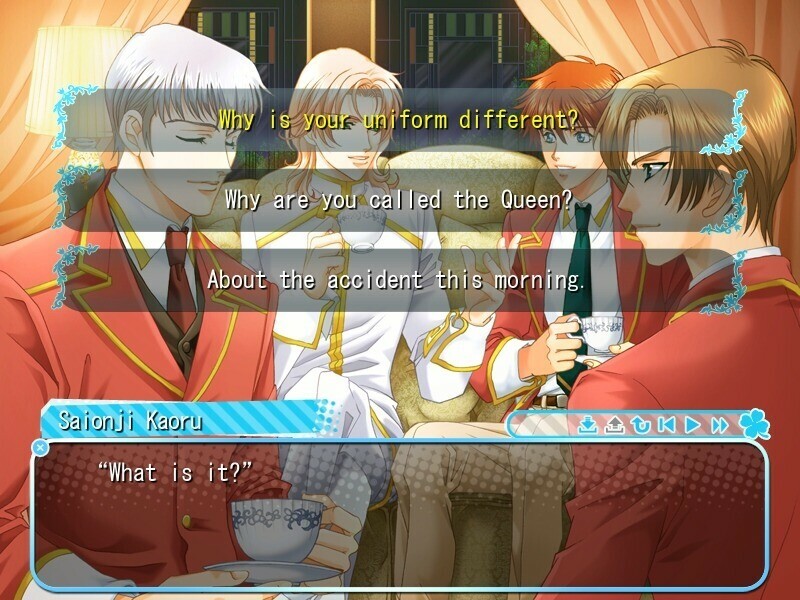 Will he truly be accepted into this school full of elite students? 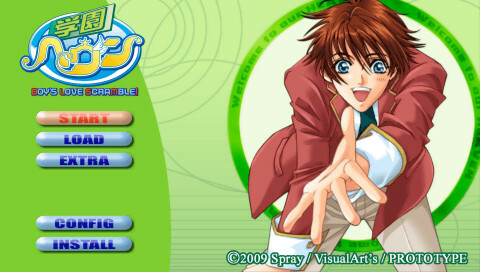 C.G MixPS2 OP "Welcome to HEAVEN！"